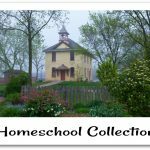 As a family-run classical Christian education company, Memoria Press has provided materials for homeschools and private schools since 1998. 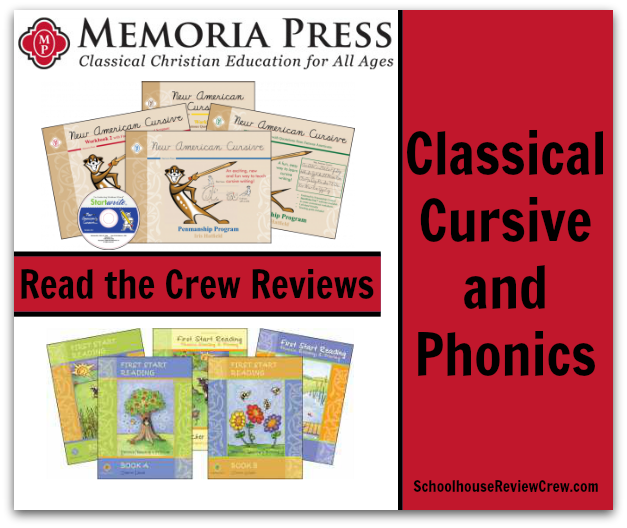 All of the Latin, logic, and classical studies produced by Memoria Press are field-tested at Highlands Latin School. Recenty, members of the Schoolhouse Review Crew received the opportunity to review two of their products for young learners. 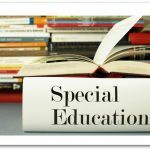 The First Start Reading program incorporates phonics, reading, and printing. Members of the Schoolhouse Review Crew received the Teacher Book and student Books A-D. First Start Reading works to teach your child a balanced approach to phonics and reading as well as correct pencil grip and letter formation. Your child will learn to read with the vowel-consonant approach and a focus on word families. Books A-D cover consonants, short and long vowels, 45 common words, as well as manuscript reading. Throughout the four books, your child will begin reading in the first lesson and advance through thirty-one phonetic stories. 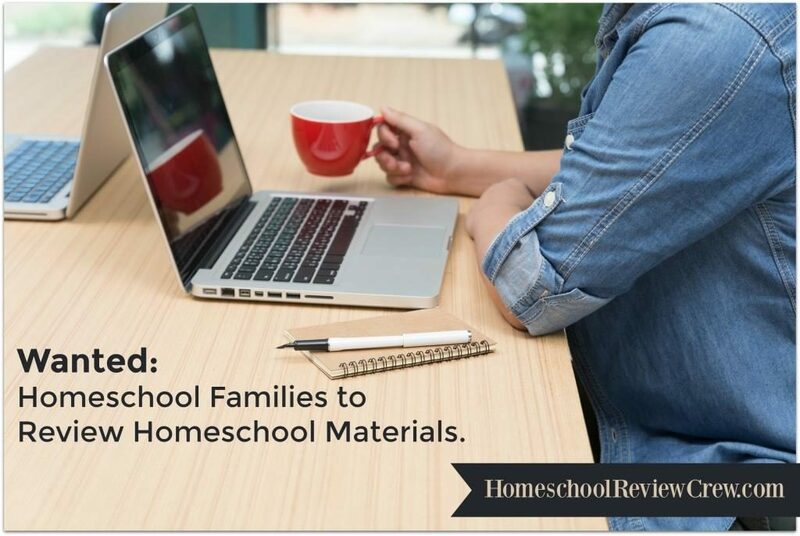 The teacher’s manual provides teaching tips and assessments. 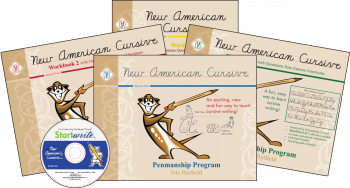 New American Cursive Workbook 1 is designed for first graders. Simplified letter forms are presented and multi-sensory methods are used to help children develop the motor skills to write in cursive. A fun character, Mr. Meerkat, guides your child through each lesson with step-by-step instructions on how to draw each letter with an emphasis on creativity. 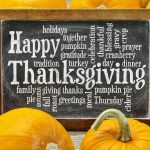 New American Cursive eliminates unnecessary strokes with 26 fewer strokes than the top three most common cursive programs currently on the market. A teaching guide is included with the workbook. Practice can be completed in 20 minutes per day. 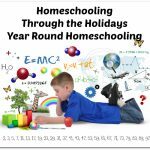 A big thank you to Joanie of Simple Living Mama for writing this introductory post.